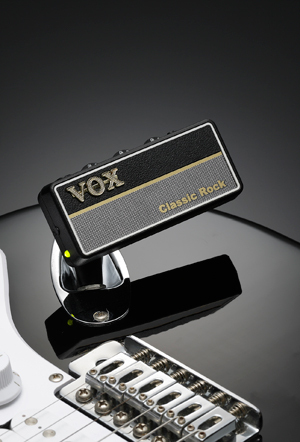 The overwhelmingly popular amPlug2 headphone guitar amps make it easy for you to enjoy full-fledged amp sound anytime, anywhere; simply plug them directly into your guitar and connect your favorite headphones. 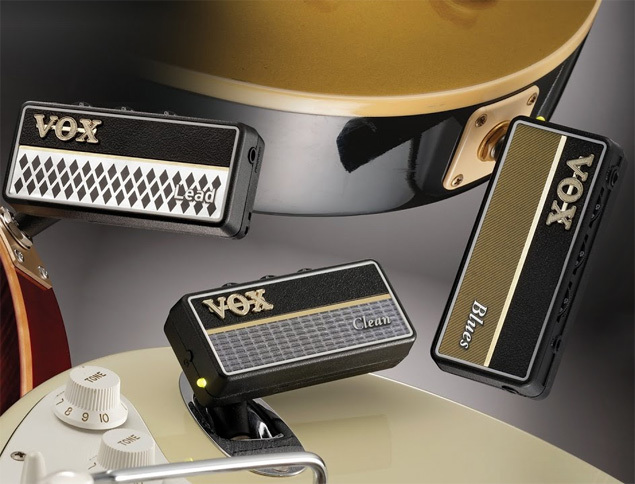 The lineup has now been expanded with three new models: “Clean” and “Blues” are all-new models, while “Lead” revives a popular amPlug model from the first generation. 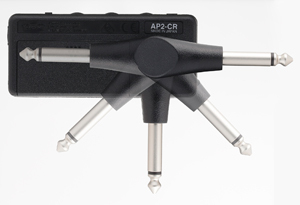 Each amPlug 2 features carefully designed analog circuitry. 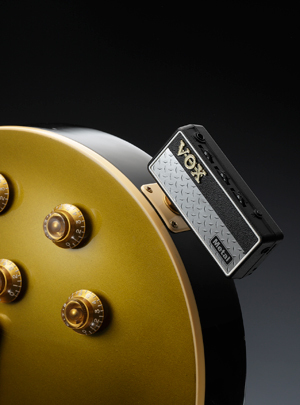 “Lead” is an upgraded model of the first-generation amPlug Lead that was popular for its searing, high gain tone.